Happy birthday, Christian Grey! And happy day to fans of the Fifty Shades of Grey series, who already got their hands on the latest novel in the series, Grey. The novel was released today, in honor of the main character Christian Grey’s birthday. But before the clock struck midnight, Grey was already a bestseller. According to Entertainment Weekly, preorders helped it shoot to the top of the Barnes and Noble and Amazon bestseller lists. But just because it’s a bestseller doesn’t necessarily mean the book is that great — as we all know. While the prose of E L James has been criticized in the past, it seems her writing hasn’t gotten much better this time around, according to the tweets copied on US Weekly. So will you be reading it? 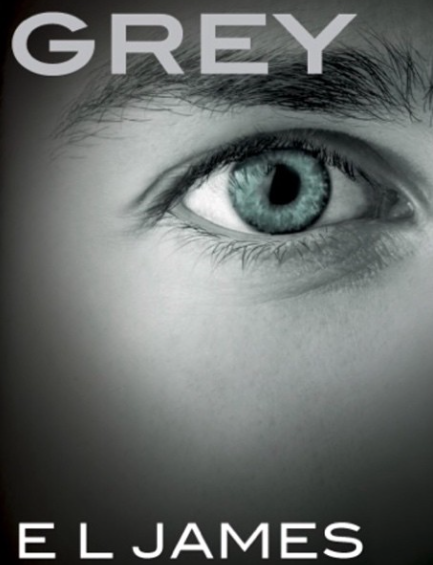 Get Grey: Fifty Shades of Grey as Told by Christian in paperback for $9.89. While the word “unlimited” in the name Kindle Unlimited may be appealing to readers, it may not be so appealing to authors. According to The New York Times, Amazon’s new e-book subscription service, Kindle Unlimited, is seriously diminishing the amount of money made by self-publishers who use the service. That’s because Kindle Unlimited offers readers unlimited access to more than 700,000 titles for a mere $9.99 per month. Think of it as the Spotify or Netflix of books. Great in theory, not so great in reality, as David Streitfeld explains. Consumers feast on these services, which can offer new artists a wider audience than they ever could have found before the digital era. Some established artists, however, see fewer rewards. The solution to the problem? While some self-publishers are now opting to pull out of the service altogether, others have realized the most efficient way to make money through the service is to write and publish more books — and faster. That’s resulting in shorter serialized novels and short stories. I can’t help but think that despite the talent of some of these authors, the fast pace to keep up would only hurt the quality of the books offered online. This is just another mess for Amazon to clean up after last year’s fiasco with Hachette. But the question is: will they, in fact, clean it up? As it turns out, the more power you have, the more money you have, the more influence you have — even on readers. According to Entertainment Weekly, a business book from 1969 flew to the top of the bestsellers list after Microsoft CEO Bill Gates mentioned it as his favorite book in an essay he wrote for The Wall Street Journal earlier this month. Will you be buying the book? 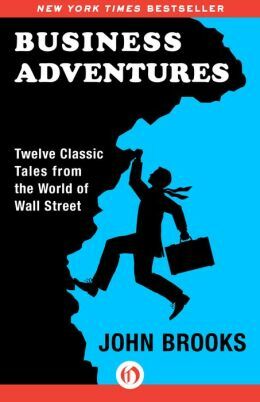 Get Business Adventures in paperback for $10.34. — starting August 12, 2014!